What do I look like online when I use SumRando VPN? How is a VPN different from a proxy? What platforms can I use SumRando VPN on? Can I stream video when connected to SumRando VPN? What versions of Android can I use with SumRando VPN? What versions of Windows can I use with SumRando VPN? 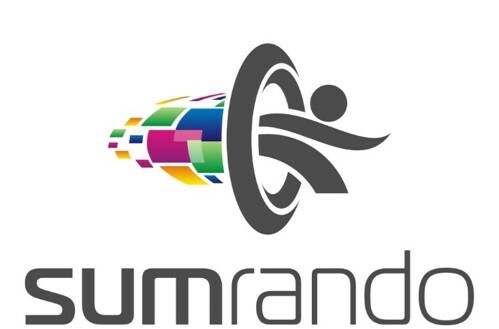 Where can I download the SumRando VPN for Android software? I'm having problems using the VPN on my Android device. What should I do? First, try restarting your phone. Sometimes Android gets a bit confused with VPNs. If you are still having problems after the restart, please submit a support ticket to support@sumrando.com so we can help you troubleshoot. To help speed up the ticket process, please provide as many details as possible, including the version of SumRando you are using, version of Android, and when you last connected.